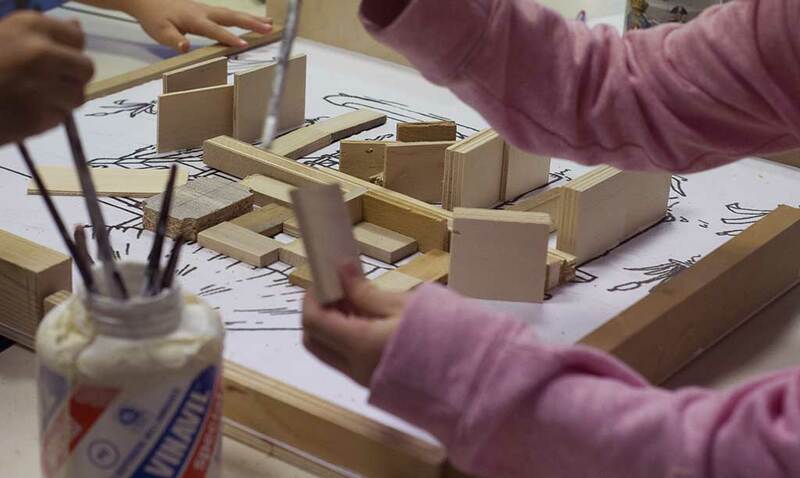 “Alla scoperta di… Italia Bellissima” (Exploring… Italia Bellissima) was born on a January afternoon in 2018, over a cup of tea, between Italia Bellissima architect Patrizia Brusco and Baussano primary school teacher Daniela Bonfante. 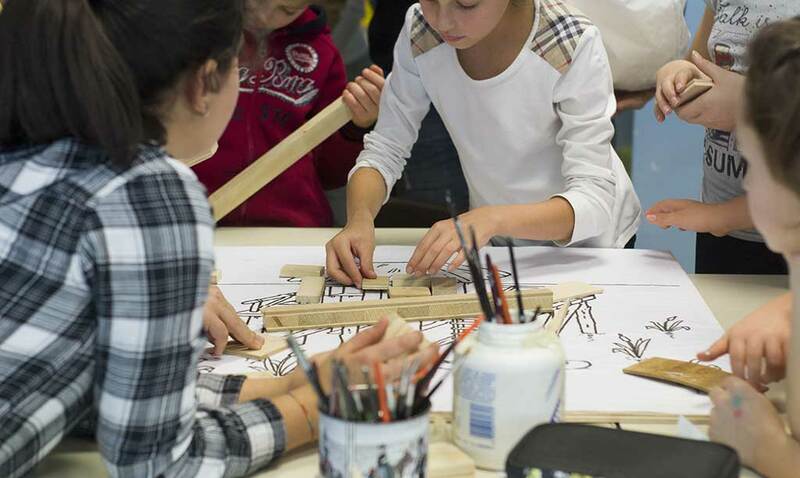 Months of work between the architects of Studio Capellino and the teachers of the Salvo D’Acquisto, Baussano and Cagni schools culminated, in October 2018, in a series of lessons with 16 classes at the primary schools in Asti. 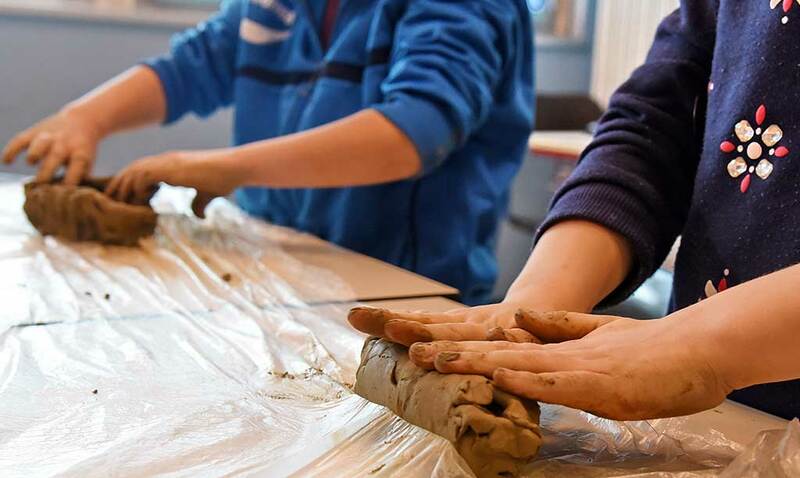 Each class focused on a specific material: clay, textiles, wood and glass. 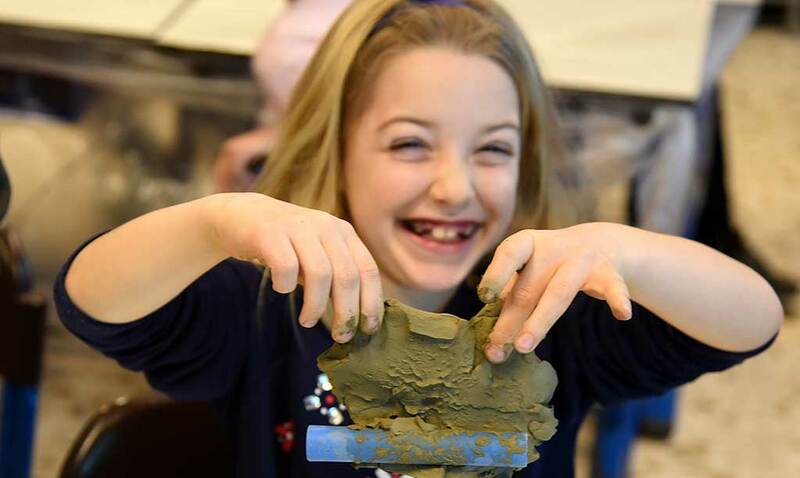 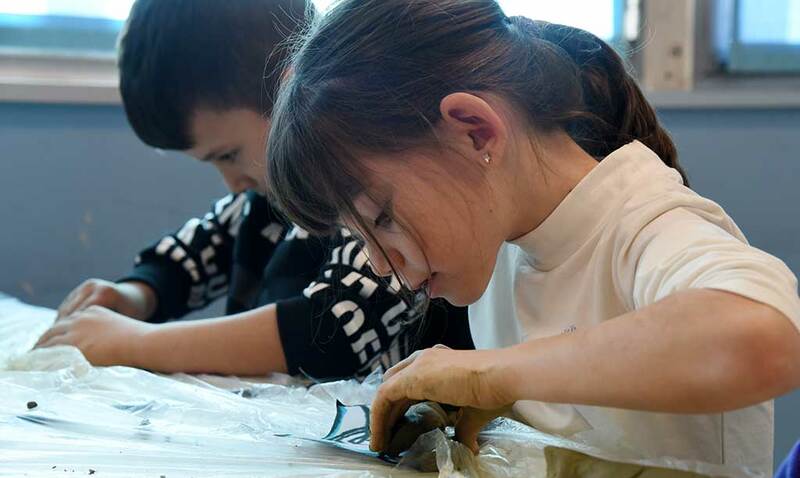 The children were supervised by architects Patrizia Brusco, Elena Maioglio and Sergio Massone as they began a journey of discovery of Italian craftsmanship and the concepts of beauty and creativity. 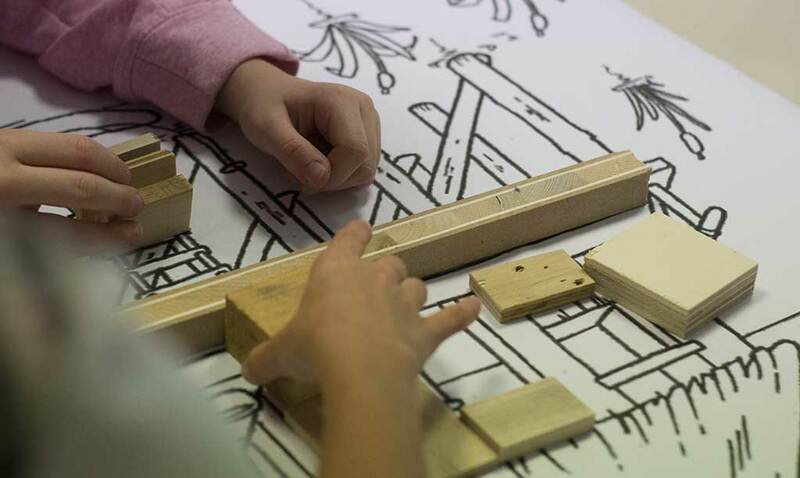 The first lesson started with the book “Italia Bellissima” by architect Andrea Capellino, and the children talked about home interiors, rooms and space, using their imagination to design their ideal room. 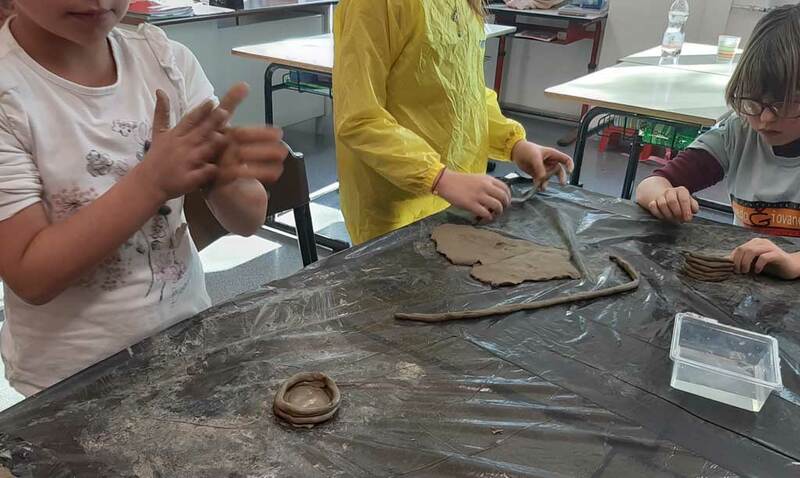 In the second lesson, each class talked about their chosen material, furthering the basic notions, but also about the different types of homes in the world. 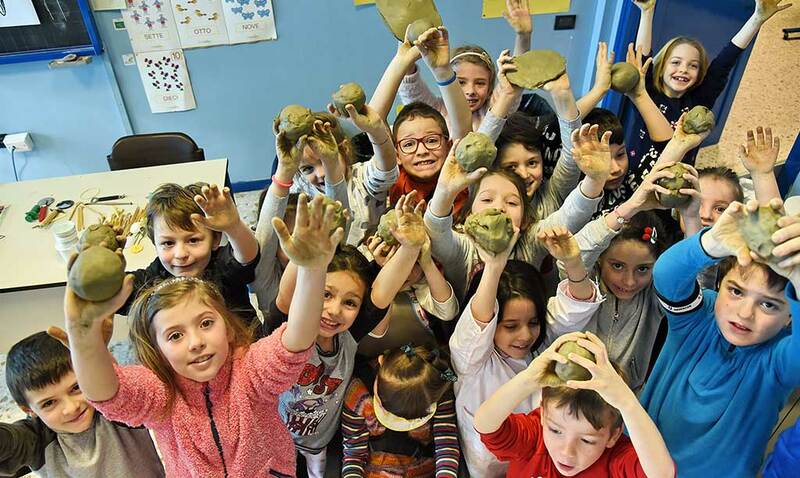 At the start of the “Exploring… Italia Bellissima” journey, each child wrote a short description of what they dreamed of doing when they grow up, the job they see themselves doing in the future: and who knows? 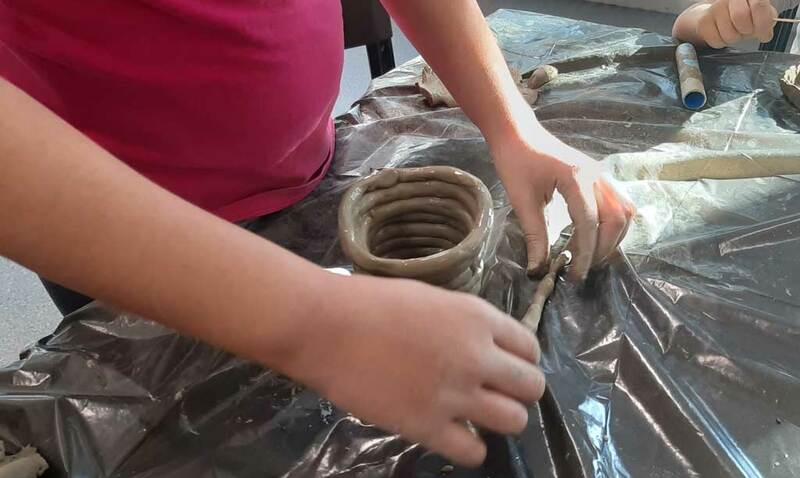 Following the lessons on craftsmanship and meetings with the artists this coming spring, maybe some of them will have decided to become a blacksmith, a potter or a glassmaker!